Adding a handmade touch is a wonderful way to personalize your thoughtful gifts. Stocking up on holiday tags is a fun, quick, and easy way to prepare for the gift giving season that is about to commence. Join us this month as we look at holiday tags featuring Blueprints. 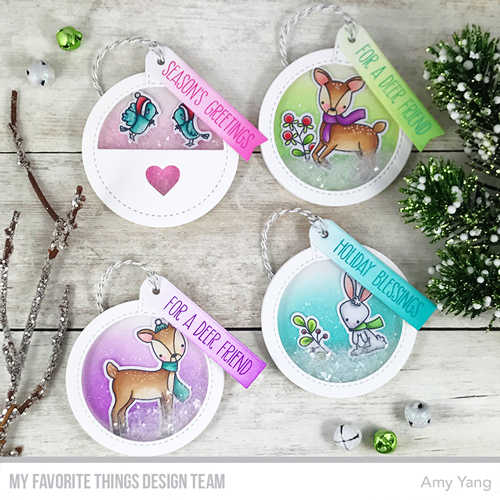 Amy created a festive collection of holiday tags using the various dies found in the Blueprints Tag Builder 6 Die-namics. Each tag features the adorable critters from the Dashing Deer stamp set in bright, non-traditional holiday colors. Donna created a trio of holiday gift tags that feature a cheery red color palette complete with a Christmas lip balm surprise inside. These would be great on gifts, tucked inside stockings or hung on the Christmas tree for someone special. Congratulations, erin t! You are the randomly selected winner of last month’s Blueprints challenge. Now, it's your turn. 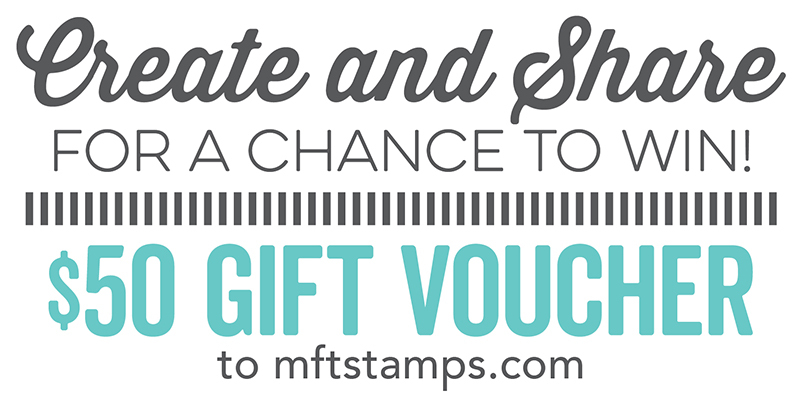 You have until Wednesday, December 20th, at noon EST to add your link and be eligible for the prize of $50 in MFT Cash to be spent in the MFT boutique. Winners are chosen at random, so everyone has a chance! Those are both AMAZING projects ladies!!!! !